A deep but sweet raspberry flavour, complemented but not overpowered with vanilla. 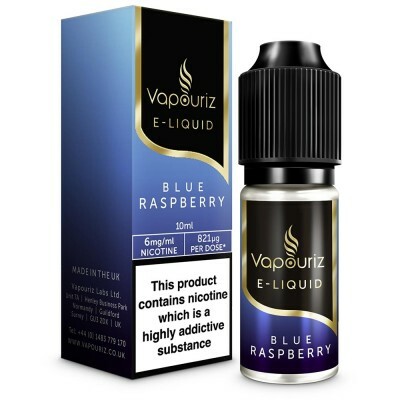 This is a fruity raspberry flavour, and as the name suggests is reminiscent of a raspberry dessert. 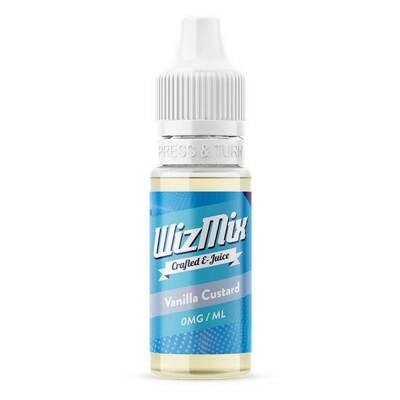 Produced by the UK’s oldest e-liquid manufacturer in their dedicated facilities in Swansea, Djinni is characterised by a more complex taste suitable for the discerning vaper. 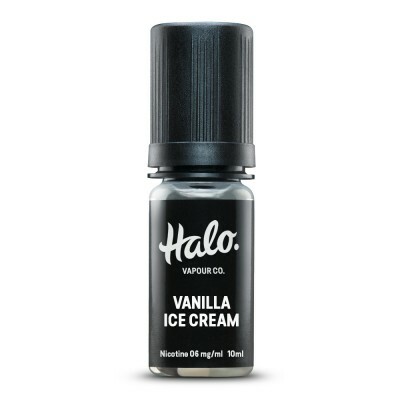 Coming with a VG:PG ratio of 60:40 this e-liquid range is suitable for both direct-to-lung and mouth-to-lung vaping.